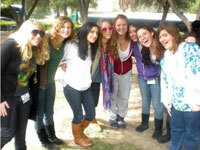 The Modern Hebrew Language Program focuses on written and oral comprehension and expression. The Modern Hebrew Language curriculum utilizes Hebrew literature, songs, media, and authentic materials to teach vocabulary, sentence structure, all tenses, and dikduk/grammar. Composed of materials that have been developed in Israel, our curriculum exposes students to the use of Hebrew as a modern, living language. 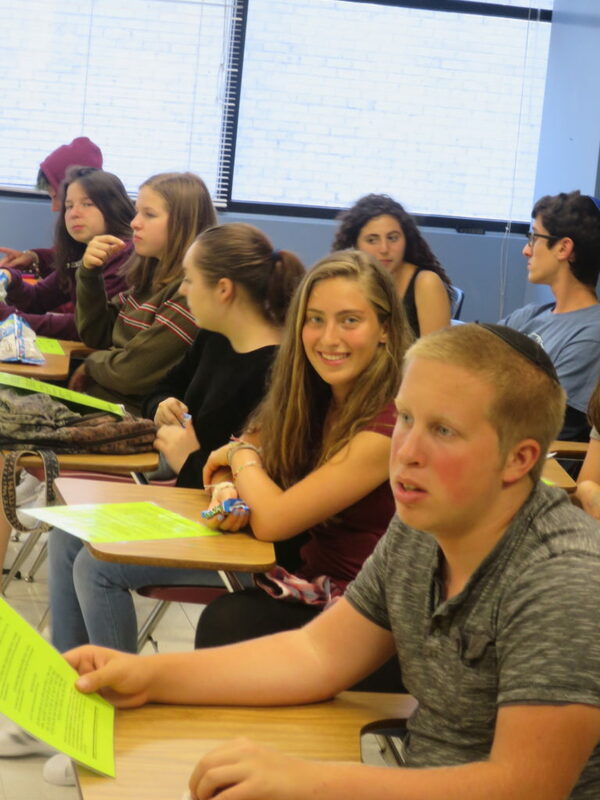 LAHHS hires the most qualified Hebrew teachers and ensures that all our Hebrew teachers are native Hebrew speakers. Click on the title of the course to view a detailed description.